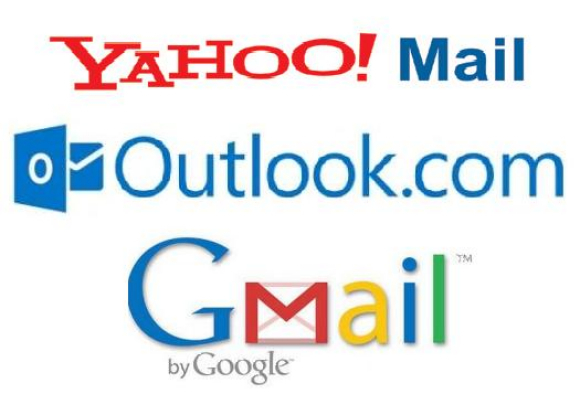 If you are still using Ymail to send and receive email besides Outlook.com, it was annoying to have to move back and forth between the two services. Microsoft has just enabled the feature that allows sync and connect Ymail to its email service by setting IMAP protocols, so how to use this feature? If you haven’t had a Ymail account, you can learn more our previous post on Ymail sign up. Microsoft has officially supported IMAP protocol along with the migration of data from Ymail to Outlook.com email. Supporting the IMAP protocol allows users to easily import any data from any email service provider that supports IMAP, typically Ymail and Gmail. Here are instructions on how to import email data from Ymail in to Outlook.com. Log in to your Outlook account. Click on the Settings icon next to your avatar and click Options. In the Options page, find and click the Import email accounts option. Outlook.com will provide options for importing data from email service or application. According to this article topic, we select Yahoo!. A dialog box appears and asks to enter the Ymail name and password, enter the required information and click Import. After a successful login, Outlook.com will start transferring data from Ymail. This process can take some time, depending on the number of messages in your Ymail.